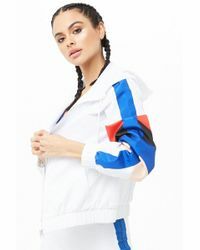 When it comes to recreating the hottest trends on a tight budget, Forever 21 is a go-to. 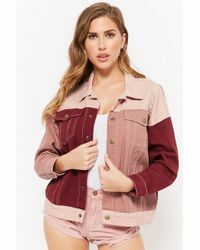 Loved by girls the world over who want to get the designer look at a fraction of the price, Forever 21 provides that necessary high fashion hit. 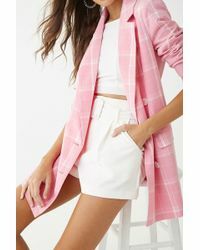 When it comes to their selection of jackets, this season's must-have styles are all available, so whatever's on your wish-list this season-tailored blazers, classic bikers reinvented in pastels or lace, or a boho-chic vest perfect for the festival circuit- you can be sure to find it here.